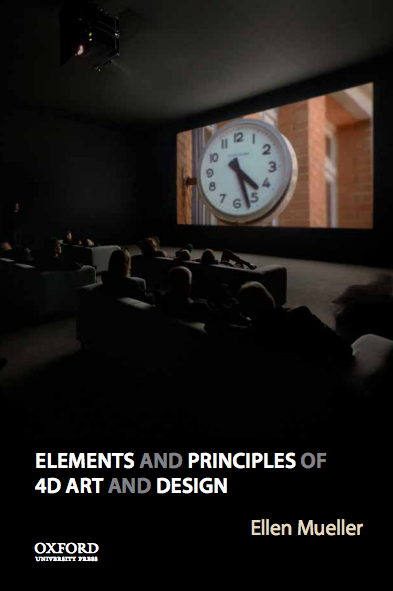 MFA programs are the terminal degree for artists and designers, with many intending to launch a career as an exhibiting artist or as a professor in higher education. As anyone who has participated in an MFA program can share, graduates actually end up going into a much wider plurality of careers upon completion. With the high cost of participation, in terms of both time and money, there is a convincing argument that MFA programs need to take more responsibility for career development and preparation. 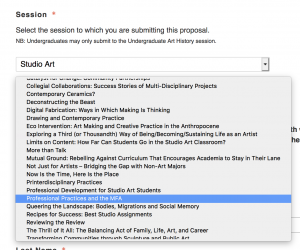 The question then, is how to support MFA students in those next steps after graduation. 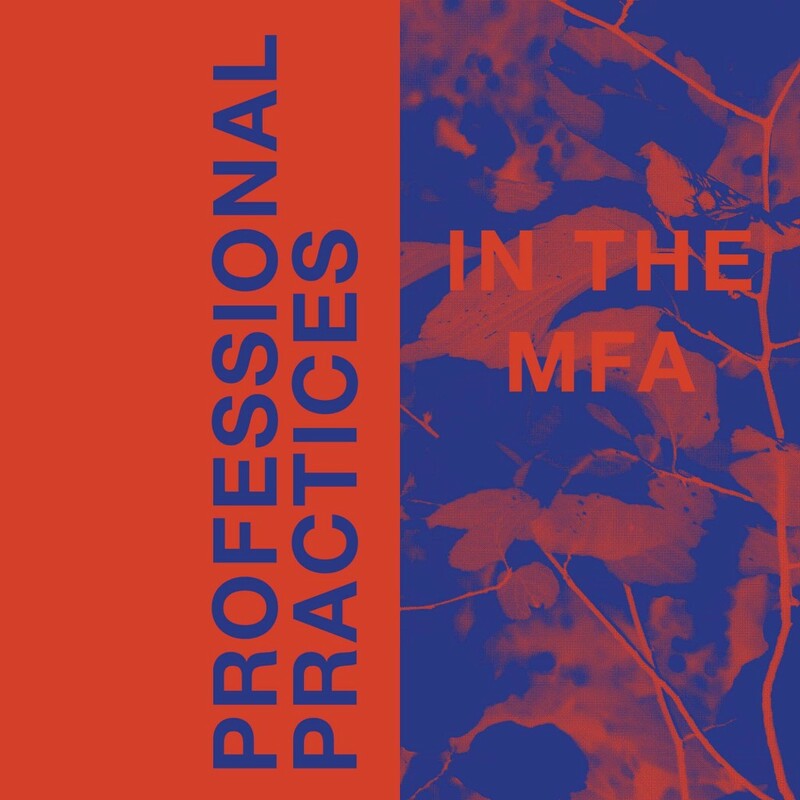 For this panel, we will be focusing on wide-ranging manifestations of professional development in MFA programs. What are programs considering core competencies in terms of professional practices? 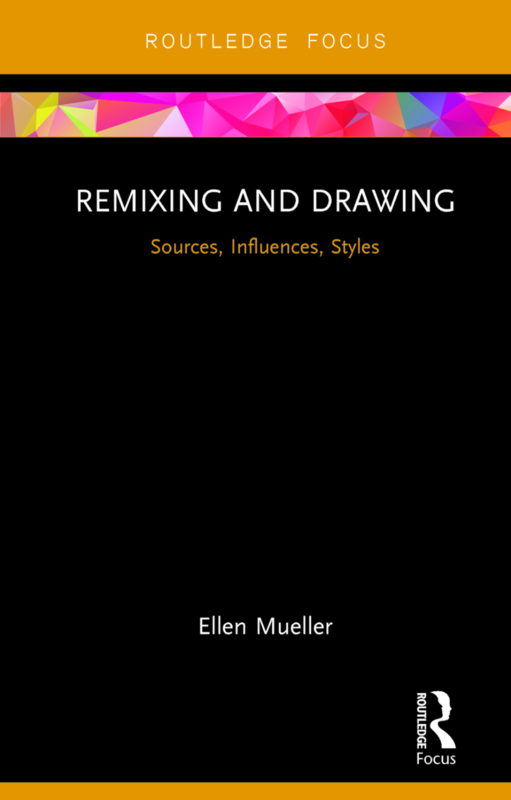 What are the time-tested strategies, and what are emerging as new professional practices for MFA students? What is the vision for the future? Proposals welcome from faculty, grad students, administrators, and others. If you’ve never written a conference proposal before, here’s a great article about how to write one.